You know I have to have no time at all when I post photographs instead of journal page sketches! 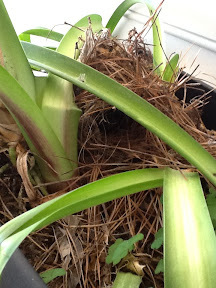 A pair of Carolina Wrens have blessed a potted plant that sits right outside of our front door to build their nest. They must be okay with Rob, the dogs and me since this door is used constantly. 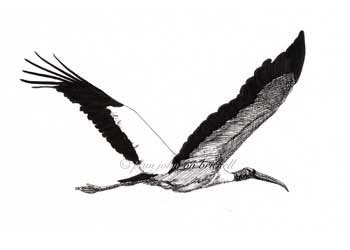 I'm excited to announce that I will be a part of a Wood Stork monitoring group for the South Carolina Department of Natural Resources (SCDNR). We are very fortunate to have two nesting colonies in Beaufort County. Monitoring happens on a weekly bases and I am so happy that the SCDNR accepted me as an alternate monitor. As crazy as life is right now with work and moving, I couldn't let this opportunity to be a part of the Wood Stork nesting cycle slip by. Rob will be able to join me. He is the best bird spotter - it has to be his type of color-blindness, as foliage doesn't hide anything from his eyes! Our training is this Tuesday and monitoring runs from March to mid-July. And, yes.... I will be sketching along with note taking :) I'm so looking forward to sharing what I learn about these amazing birds! Thanks, Rhonda! It is a true treasure to have this small bird with such a big song, feel at home in our entry way :) Wait until you see their prehistoric looking chicks! Oh how fun to have the bird nesting close by.. but is this the new place or old place? Look forward to you keeping us updated on the woodstork. Hi Chris. Yes, the old place. It will be crazy in a couple of weeks... I can move the plant a bit to ease their stress during the actual move and luckily we're only moving a mile away so I can visit and collect my plant when the babies have fledged. I am so excited for you. 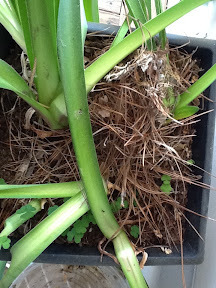 I love the wren nest AND the monitoring of Wood Storks opportunity! I look forward to hearing more about what you learned. btw, I ordered the Artist Journal Workshop this weekend. Had been on my wish list for a while waiting for the right moment. 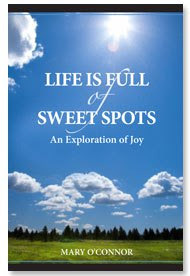 Looking forward to receiving it.